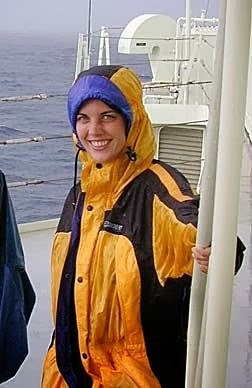 In today's issue of the journal "Nature," scientists Flávia Nunes and Richard Norris describe how they examined a four to seven degree warming period that occurred some 55 million years ago during the closing stages of the Paleocene and the beginning of the Eocene eras. "The Earth is a system that can change very rapidly," said Nunes. 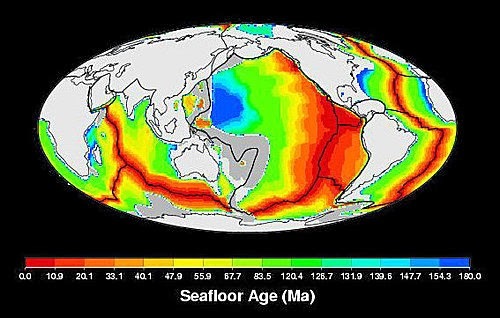 "Fifty-five million years ago, when the Earth was in a period of global warmth, ocean currents rapidly changed direction and this change did not reverse to original conditions for about 20,000 years." 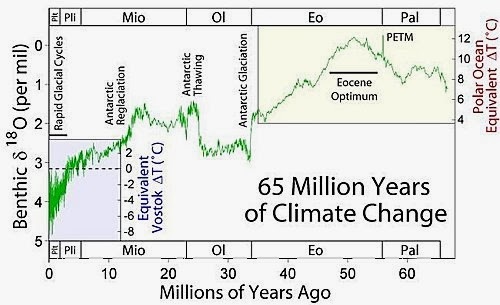 Modern carbon dioxide input to the Earth's atmosphere from fossil fuel sources is approaching the same levels estimated for the Paleocene/Eocene Thermal Maximum (PETM) period, say the scientists. 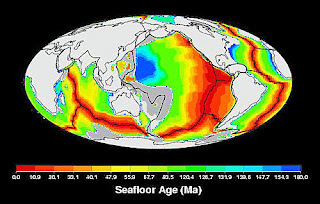 They say the Paleocene/Eocene example suggests that changes produced by human activities may have lasting effects not only on global climate, but on deep ocean circulation. 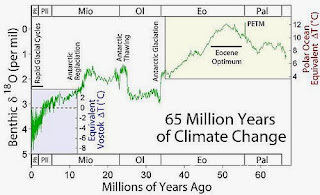 Fossil records show that the global warming at the time of the PETM created changes ranging from a mass extinction of deep sea bottom dwelling marine life to migrations of terrestrial mammal species, as warm conditions may have opened travel routes frozen over when climates were colder. 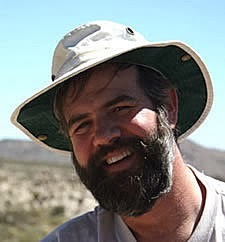 This time period is when scientists find the earliest evidence of horses and primates in North America and Europe.